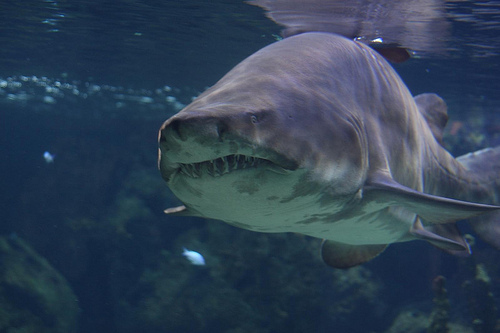 Sand Tiger Sharks: More Social Than Scientists Suspected? 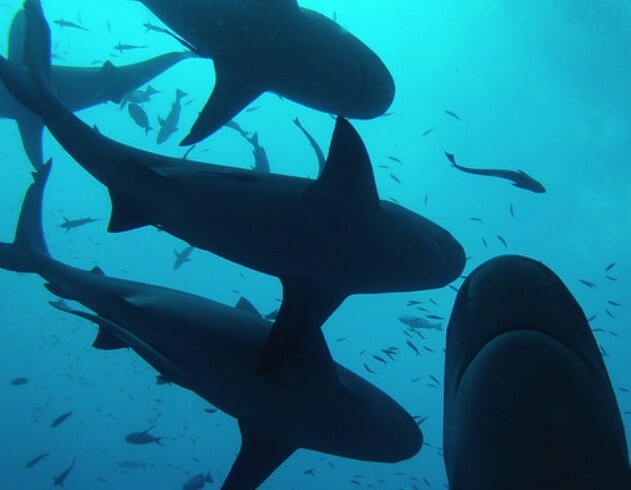 Sharks’ Social Behavior: Solitary or Sociable? In Shaun Morey’s Incredible Fishing Stories, he recounts the tale of Captain Jim Lewis. While snorkeling in the Bahamas, Captain Lewis noticed the tail section of a small plane peeking out of the water’s surface. Or was it? Motoring quickly forward to catch the mysterious landmark, Lewis became enthralled by the sight of a massive hammerhead shark. Lewis immediately grabbed his mask and jumped into the crystal blue to study this intriguing creature. Longing to bring the shark ashore, Lewis ended up hooking the tiger shark and returning to land. Eventually measured to be 15’6″, the shark was certainly a massive predator atop the food chain (It’s even rumored that this shark had nineteen remoras clinging to its striped body!). While Captain Lewis and most fishermen of his day ultimately fished sharks out of the water, nowadays scientists are examining new ways to manage shark populations carefully while still appreciating old traditions. One major movement is toward catch-and-release fishing and the use of circle hooks to prevent cartilaginous damage. 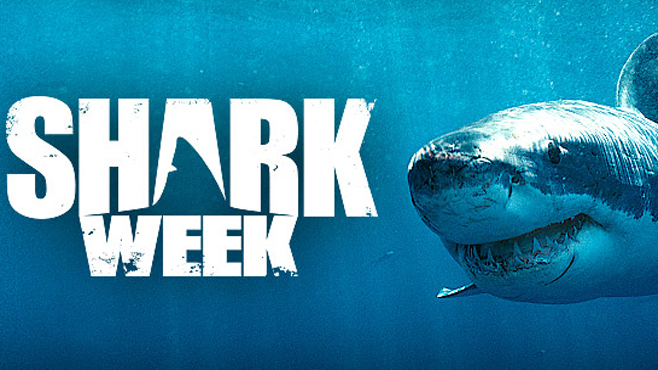 In 2010, NOAA began partnering with shark fishing tournaments to collect data for different shark populations. When caught, the sharks are often tagged and analyzed by NOAA scientists. Some tournaments, like the Shark’s Eye Tournament in Montauk, NY, are even designed as fishing tournaments devoted to saving sharks. Data collected can give NOAA insight into population changes, migrations and critical habitats–all information crucial in determining the most effective method for protecting a species. In this win-win situation, sharks, fishermen, scientists and legislators can coexist happily. Yesterday, I had the privilege of reading for a hundred Kindergarteners and First Grade students at a local elementary school! As I projected the colorful illustrations of A Familiar Fin up on the screen, the children followed the storyline with wide eyes and smiles. When I began with the usual opener– “raise your hand if you think sharks are awesome”–I was amazed to see so many little hands dart upwards. These students truly gave me hope for the future! With such open minds and excitement, these children made for a wonderful audience. I was honored to sign their books and answer all of their insightful questions about our oceans. Yesterday’s presentation was also the first time I showed a video of my shark diving experiences in Fiji. The kids loved the video, and were so excited to put the fiction writing together with the reality of my experiences. Check out a fifteen second clip of this video on my website! Find A Familiar Fin on Amazon, here.